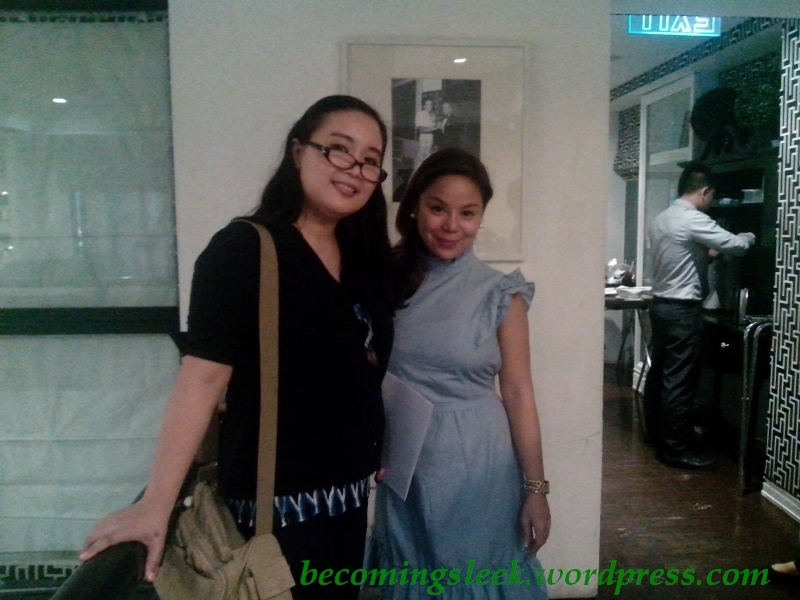 Great news for us Pinays! 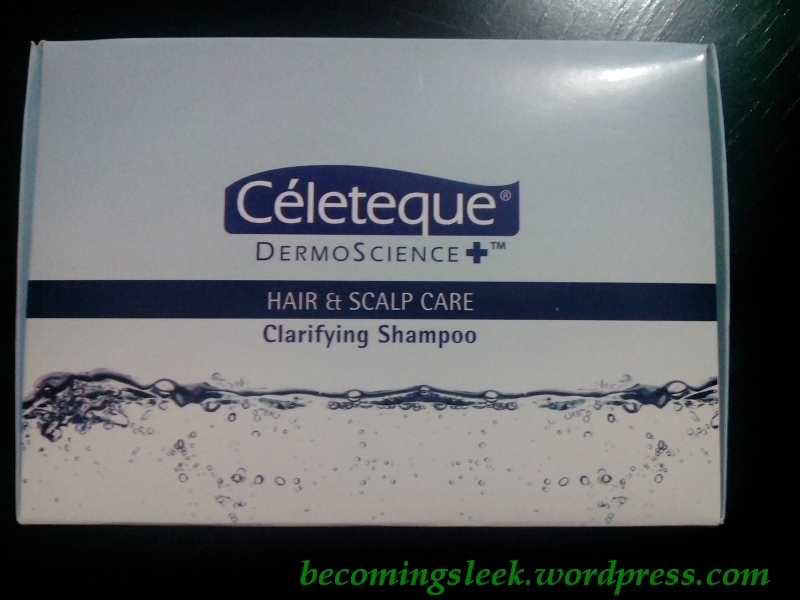 Celeteque is releasing their very own Clarifying Shampoo from their newest range in skin care: Hair and Scalp Care! Why do we need clarifying shampoos? Over time, the products that we use on our hair such as hair sprays, gels, and leave-on products leave behind residues on our scalp. Like pores, when the scalp is clogged it becomes unhealthy and may cause other issues like itchiness and irritations. Clarifying shampoos aim to remove these residues and unclog the scalp, making it ready for the actual products that will keep the hair healthy. 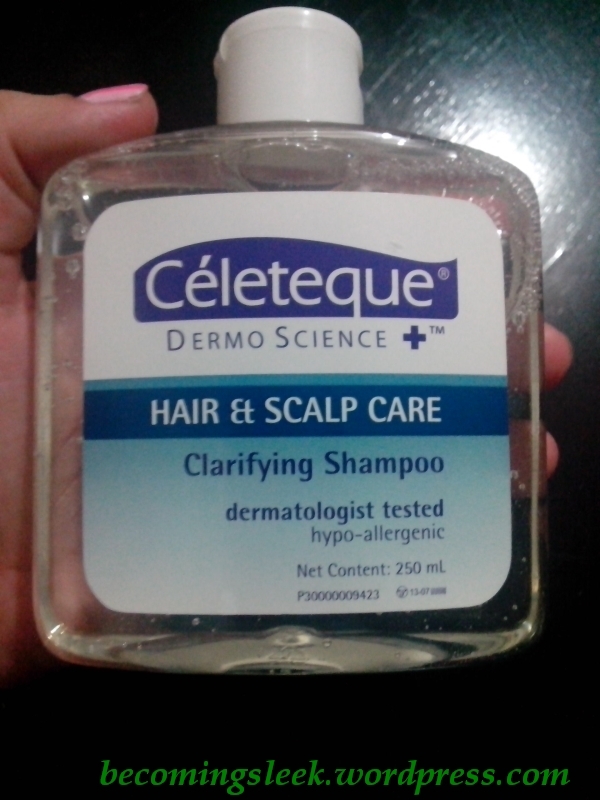 Celeteque, in its bid to address all our skin issues, has come up with its own clarifying shampoo. The scalp, after all, is part of our skin. This cute and unique squarish bottle contains 250-ml of product, and will be sold for only Php200. I think this is quite sulit, as you will only be using this at most once a week so this bottle will last you a long time. It’s very safe to use, and has a nice and comforting scent. After using this twice already, I can feel that this is going to be a hit! It works just as promised, and basically “resets” my scalp/hair. My current shampoo and conditioner (Dove) seems to be working well again, and as a bonus it feels like I just applied conditioner on my hair when using the clarifying shampoo. 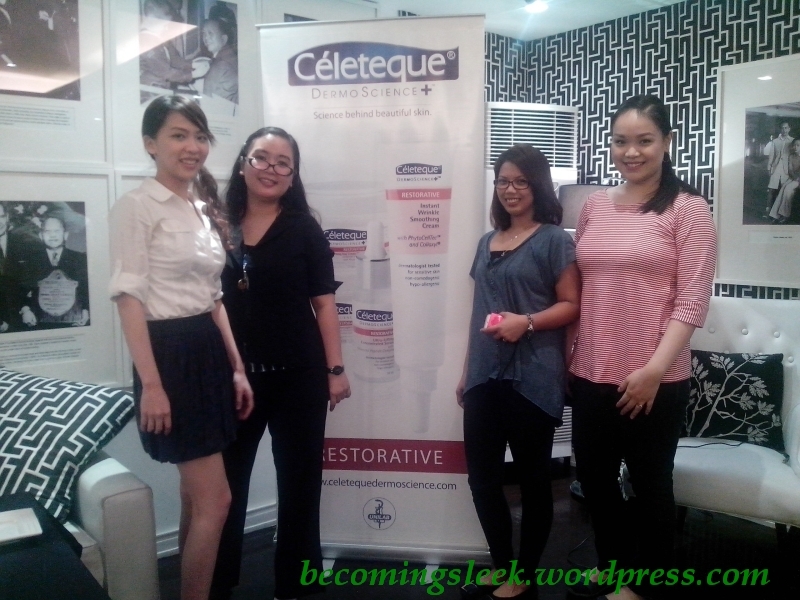 Thanks Celeteque for inviting me to the launch of the Clarifying Shampoo! Here are some scenes from the launch event. 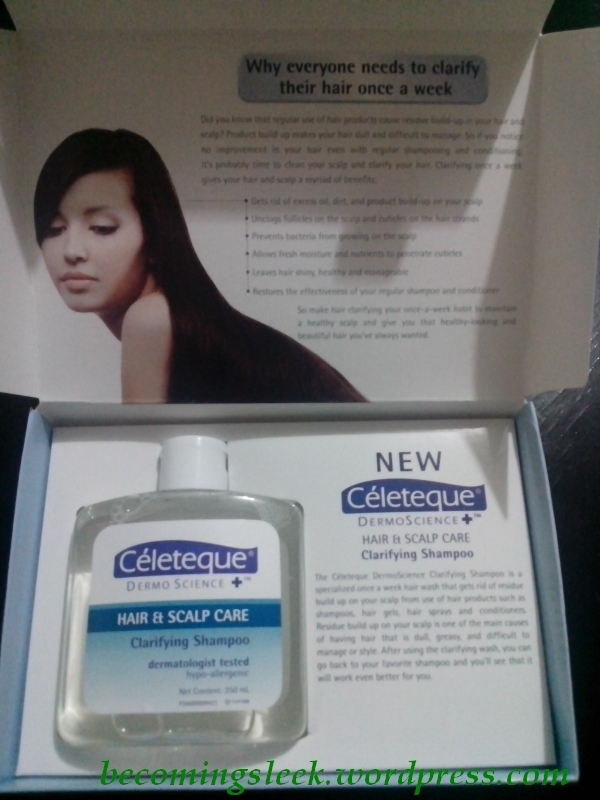 Celeteque Clarifying Shampoo will be available soon at Watsons branches and other leading supermarkets and department stores. Finally! 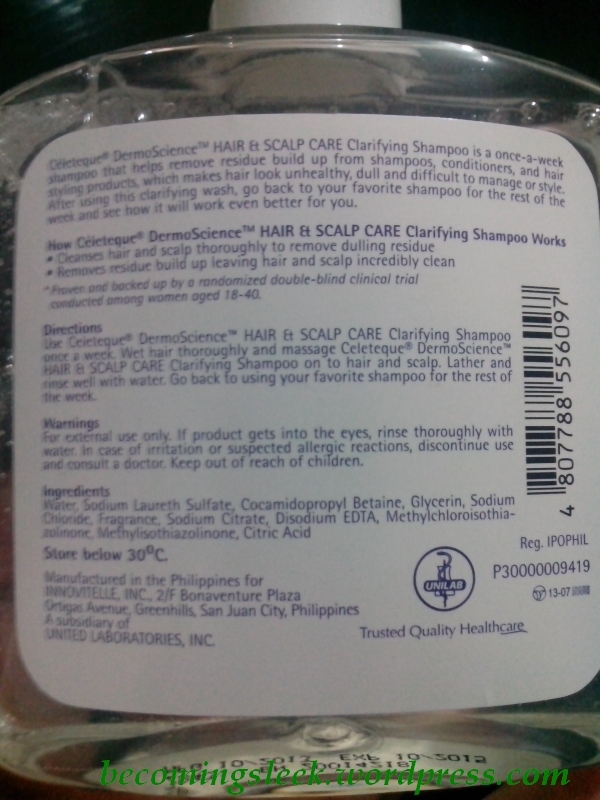 Unilab comes up with a shampoo. Hope they launch toothpastes next. 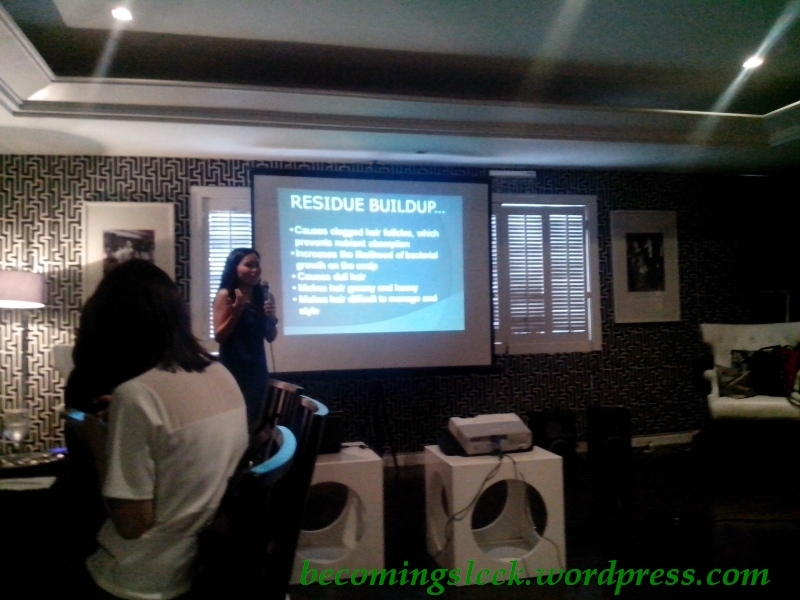 They might be sticking to skincare as Unilab has other brands for toothpaste and the like. Interesting idea though! I’ve heard that Human Heart Nature also has a clarifying shampoo but I haven’t tried that yet.